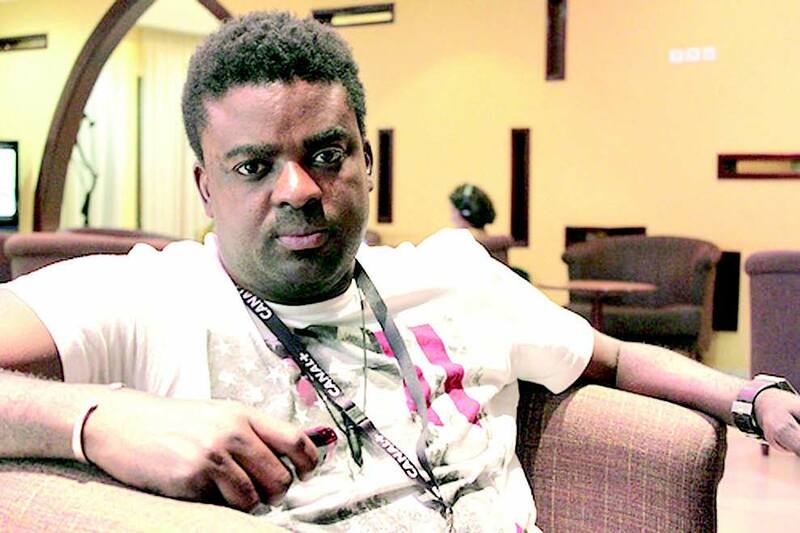 Nollywood actor and producer Kunle Afolayan has won The Sun Newspaper Man of the Year (Nollywood) Award. The mother of one shared this pictures on Instagram. She looks hot!!!. Luxury designer, Malivelihood is set to announce a brand ambassador for its brand of condoms. Governor of Oyo State, Abiola Ajimobi re-election rally took place today at Mapo Hall in Ibadan. Born Alexander Abolore Adegbola Adigun on 17 January 1980.